Summer Blast Mini’s is a technique and choreography centered week of classes. At the end of the week, we invite parents and friends to come and see everything we have learned! You won’t want to miss the little talents! 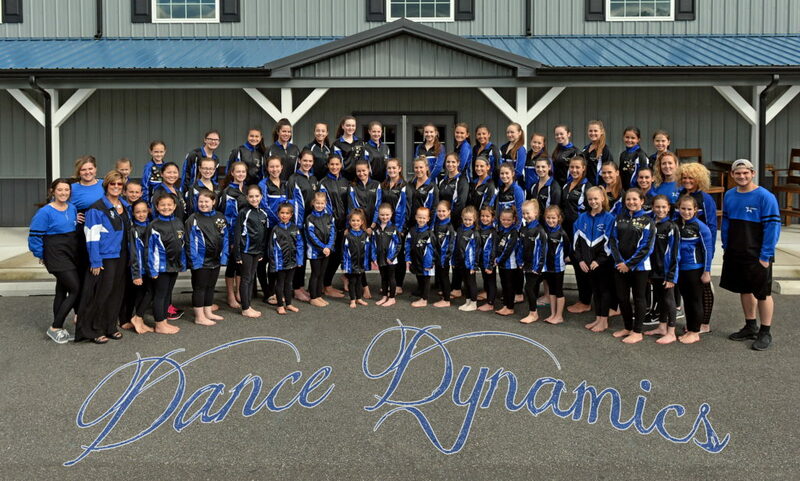 Camp is mandatory for our young company and those inquiring about our competition team. Summer Blast is a fun challenging week for all of our company members. This camp announces the 2018-2019 competition teams. It helps the team dancers get ready for the season and introduces new competition choreography. It is a week of intense choreography and exciting experiences for our Company families!